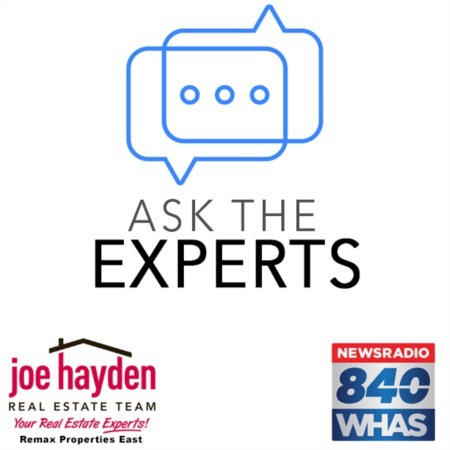 10510 Mountain Ash Lane Prospect, KY 40059 | Home for Sale | MLS #1402641 | Joe Hayden Real Estate Team - Your Real Estate Experts! Take a close look at the pictures to fall in love with this gorgeous home at 10510 Mountain Ash Lane in the Glen Oaks subdivision. 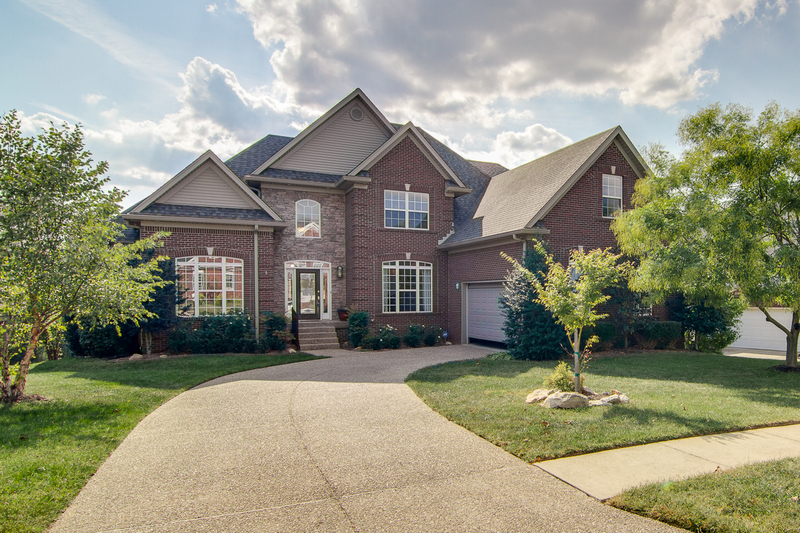 This beautiful 6 bedroom, 3.5 bath home, located within the award-winning Oldham County school district, is literally designed with family and friends in mind and you will find space after useful space to live your life. 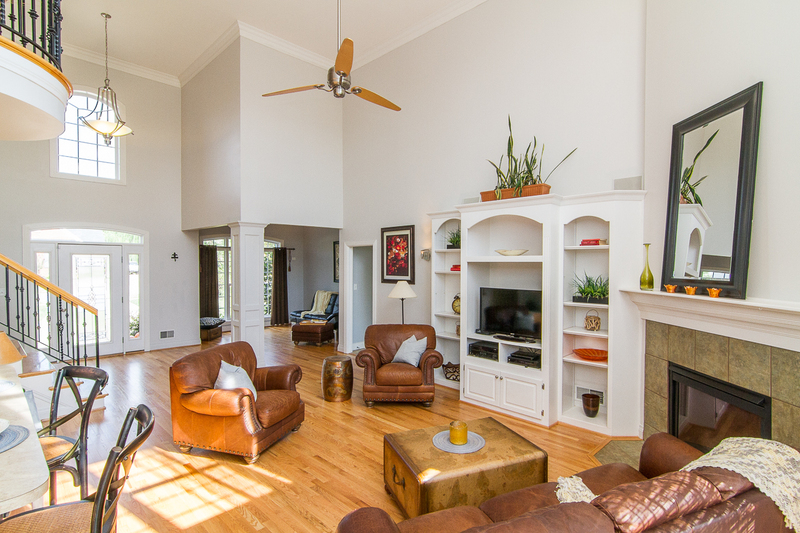 Gleaming refinished hardwood flooring greets you as you enter the home, as well as an abundance of natural light that radiates from a wall of windows into the two story great room. The gas fireplace is surrounded by built-in shelving and is open to the eat-in kitchen which features a breakfast bar, plus access to the formal dining room and spacious deck that overlooks the backyard. 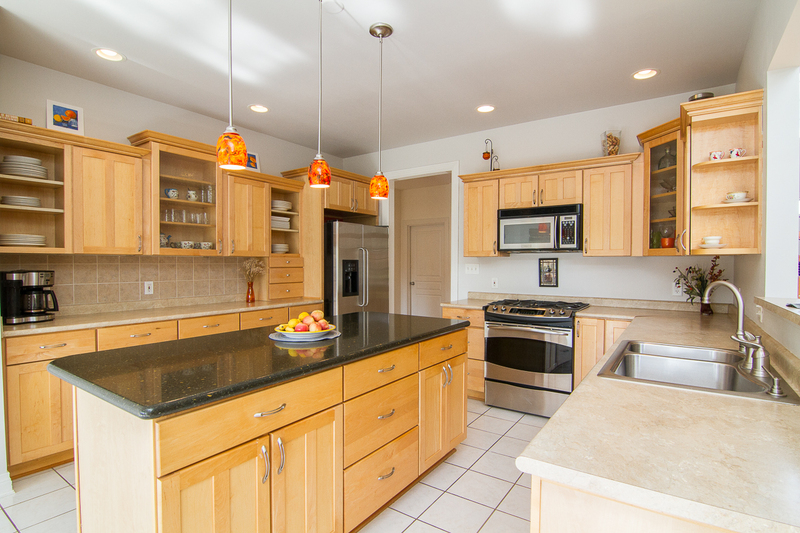 The kitchen offers a convenient island, plenty of counter and cabinet space, and stainless steel appliances that include a gas range. 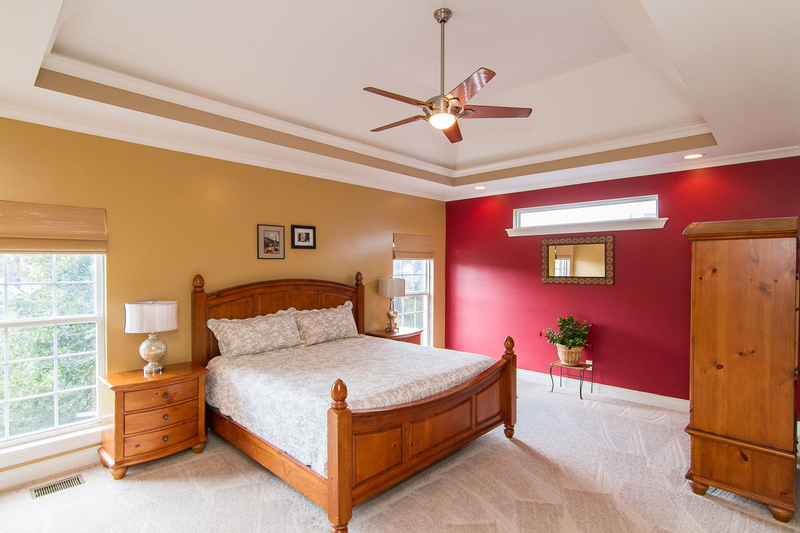 The master suite is another fabulous feature of this home. The master bath offers dual vanities, a huge whirlpool tub, a separate tiled shower, a water closet and a spacious walk-in closet. The half-bath, a spare bedroom currently being used as an office and a laundry room that leads to the 2-car garage are also found on the first floor. The second level features 3 bedrooms with plenty of closet space and the upstairs bath offers access to the hallway and 2 of the 3 bedrooms. Don't miss the extra storage room on the second level that houses the furnace for the upstairs. 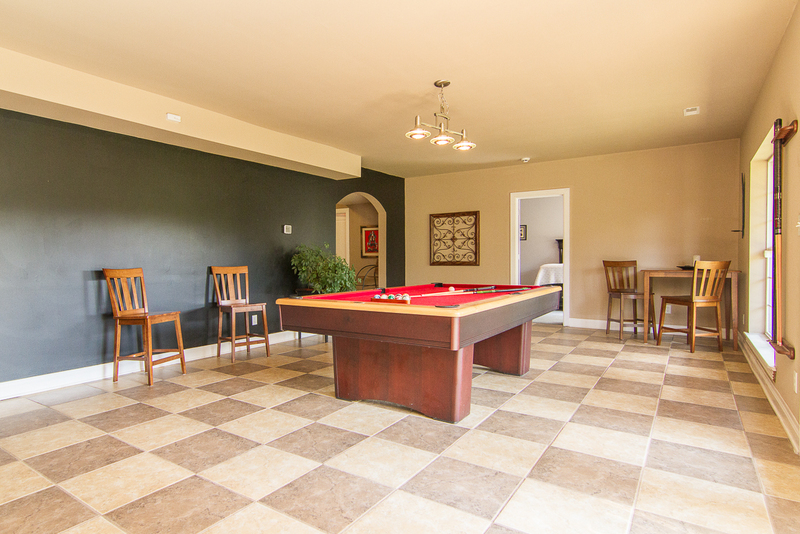 The walk-out lower level features a media room with brand new carpet, a recreational space, a bedroom, a full bathroom, and plenty of storage space in the 901 square foot unfinished area. Outside, enjoy the benefits of quiet, peaceful surroundings and you can relax on the patio and/or the deck. The deck was recently refinished and the patio is hot tub ready! The roof was replaced in 2014, the great room is wired for surround sound and there are speakers on the deck, a tile backsplash was added to the kitchen, kitchen lighting has been updated and a gas line added for the range, new carpet is in the master bedroom and built-in shelving was added to the walk-in closet, a new Hydrojet water heater was installed and the exterior is essentially maintenance free. Take advantage of this great opportunity to buy a quality, all-brick home at 10510 Mountain Ash Lane by scheduling your private showing today!